and for our Jan 2009 visit to Disney World. Also enjoy our daughter Shaina Ettel's (Sara) website. *********************************** Late summer 2008 at Assateague National Park - Maryland. 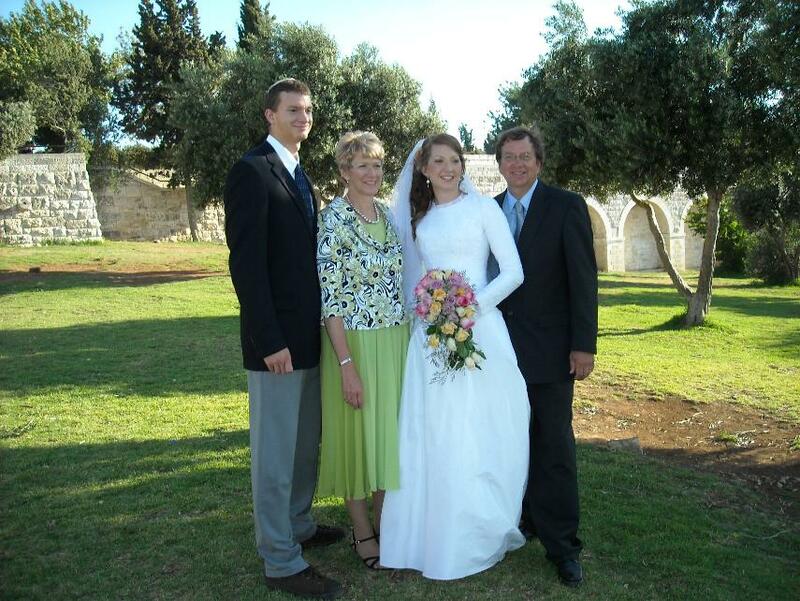 *********************************** Family in Jerusalem for the July 2008 wedding of Shaina Ettel. We update occasionally adding more pictures, comments and links. For now follow the links below but check back often to see what's up. *********************************** Click here for us at Tiberias Israel - Archaeological Excavations. Click here for us at Disney World - Jan 2009. Click here to visit Shaina Ettel's (Sara) web site. Click here for Jerusalem's Shuk - Mahane Yehuda. Archaeology: Views in and around Biblical Tamar- En Haseva Israel.